Carob tree has a special place in Cyprus economy and culture. This beautiful evergreen shrub which belongs to the pea family grows up to 6-12 meters. It has been widely cultivated on the island and in other countries of the Mediterranean region since ancient times. A remarkable fact: the word «carob seed» served as a basis for the word «carat» — a unit of mass (200 mg) which is used in jewelry. And this is not a coincidence, but an evidence of how stable the weight of these seeds has always been. In Cyprus, the syrup made from carob pods is called «the black gold», because this is one of the main export products, which had a great influence on the economy of the island in the first half of the XXth century. Besides, as legends have it, the carob pods are known for saving many lives in times of droughts and hunger — Christian prophets and John the Baptist himself are believed to have taken them as their meals (some people even call carob «John’s bread»). Another reason why people believe carob trees to be special ones is that they never attract pests. Carob pods reach 25-30 centimeters in length. Apart from seeds, they contain sweet juicy flesh which serves as prefect sugar replacement. Dried pods are a source of so-called carob powder — a nutritional and healthy «cocoa powder». Carob pods are rich in vitamins (А, С, Д, Е В, В2, В3, В6, РР), amino acids, minerals, calcium, phosphorus, magnesium, iron, phosphorus, and natural fibers. 8% of carob is protein. Naturally, carob-based syrup and other products are very healthy and are popular among people with allergies, diabetes (it must be said here that diabetic patients need to be very cautious with carob), those who try to lose weight or just limit chocolate and coffee consumption. Carob powder is used to make popular replacements for such products as cacao, chocolate desserts, and immunomodulating syrups. Of course, the taste of carob is not identical to real chocolate or coffee, but it does the trick! It is also much healthier and non-allergic. Another reason why carob is so great for culinary purposes is phenolics — natural coagulants that are responsible for thickness and brightness of the final product. It is believed that carob-based products have an antitumoral effect, speed up metabolism, and lower appetite (which helps to lose weight), prevent colds, stabilize blood pressure, and are generally good for skin. In traditional medicine, carob syrup is also used to treat emotional disorders, as it is believed to have a soothing effect. Sometimes carob is used as an ingredient in syrups for cough, flu, or gastroenteric upset. Light, dark, and very dark types of carob are distinguished. It can be dry or roasted as well. 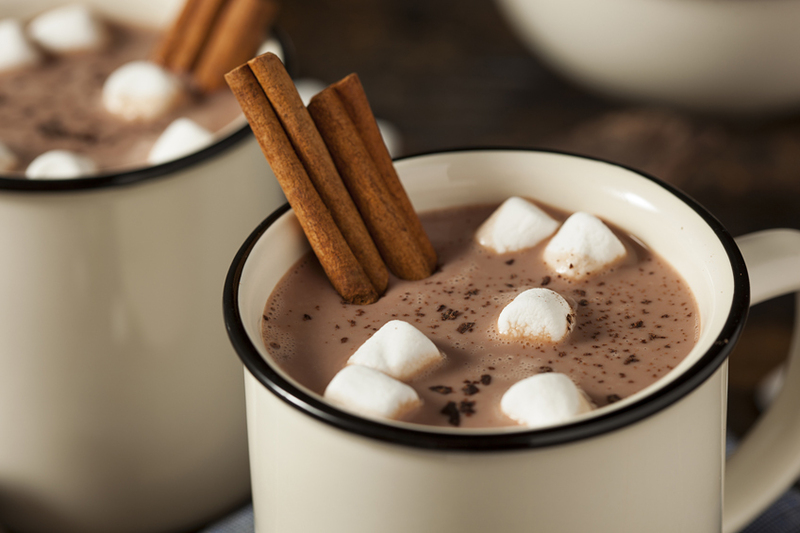 We’d like to share our favorite recipes of easy desserts and drinks made with carob. You can find them below. To turn carob into chocolate, melted cacao butter and dry ingredients are used in proportion 1:1 (proportion for powdered milk and carob is also 1:1). 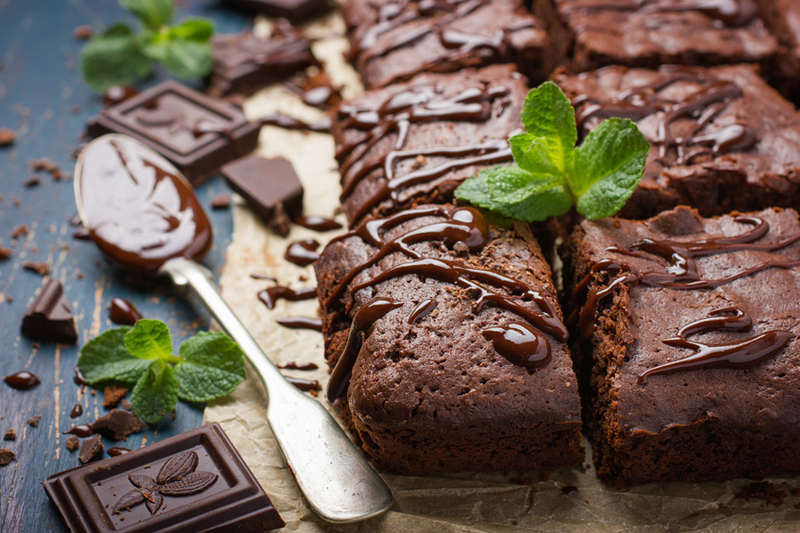 If you want the chocolate to be less bitter, do not use powder milk and take less amount of carob. Crack cacao butter into small pieces and melt it over a hot-water bath. Sift carob, and get rid of all the lumps squishing them with a spoon, then add all the powder except one tablespoon to the melted cacao butter and stir. If butter turns too thick, melt it once again. The next step is to add powdered milk and, if necessary, the remaining tablespoon of carob, to the mixture. The body should be as of thick sour cream. 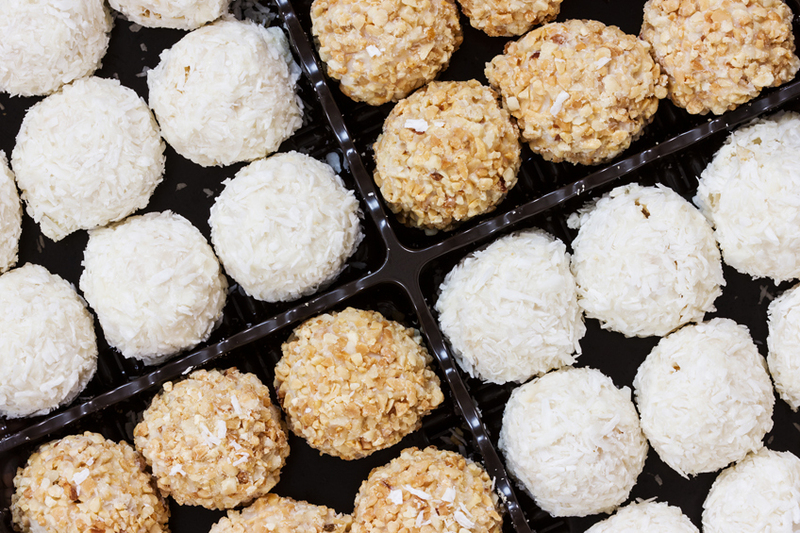 Put the chocolate in candy frames, add nuts and dried fruit to taste. In an empty dish, mix two tablespoons of chocolate with 1 – 2 tablespoons of sesame. Place the mixture in candy frames as well. The last thing to do is put the frames in the fridge. Chocolate will freeze and turn into candy! If you have some chocolate left, save it to make a banana dessert. Just peel one banana, cut it into small dices, and squish a little with a fork. Add 2 – 3 tablespoons of chocolate, and stir thoroughly. Then put the mixture into a cupcake frame, add nuts, dried fruit, and sesame to taste, and keep it in the fridge for several hours. 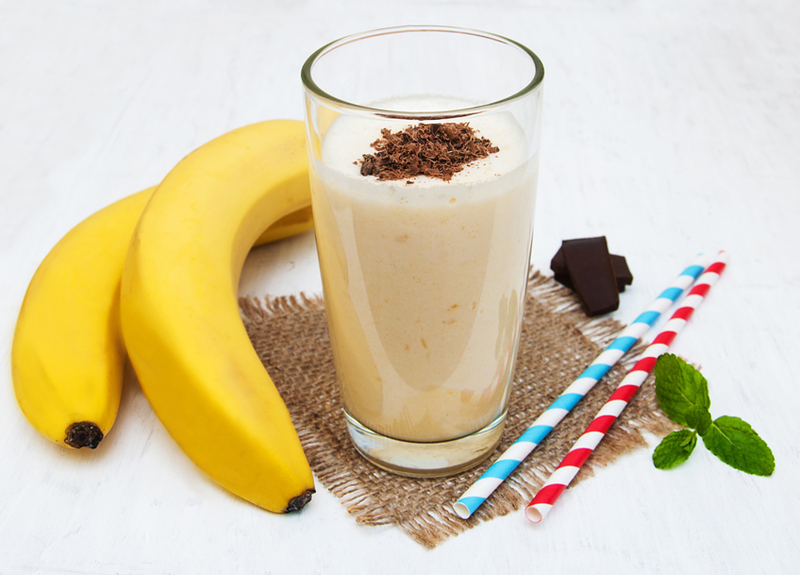 Blend banana, carob, dates, and yoghurt in a blender until smooth. Pre-heat the oven to 200 degrees Celcius and get the baking dish ready. Mix carob, flour, sugar powder, yeast powder, and cinnamon a big dish. Create a deepening in the centre and pour milk, eggs, yoghurt, and melted butter inside. Cut and gently squish bananas, and put them in the deepening as well. Stir, and try to reach a thick porridge consistency. Fill up the baking dish to ⅔ of its capacity. Bake for 25-30 minutes until done. 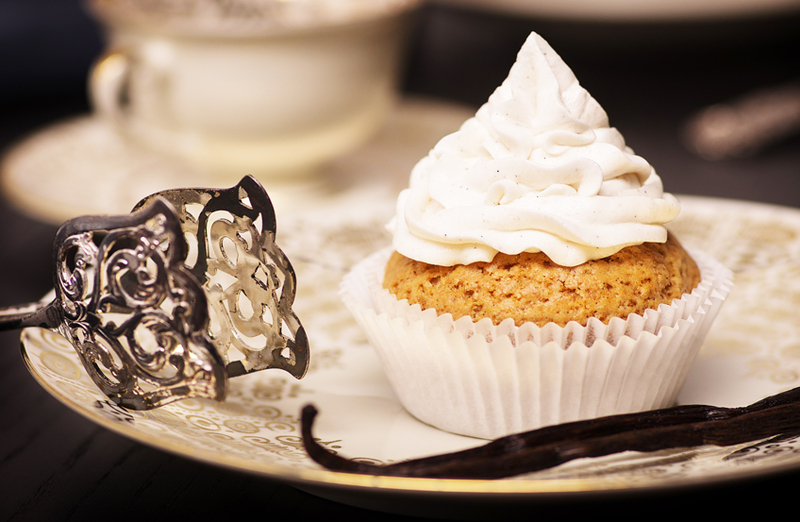 Mix milk, flour, egg, carob, sunflower oil, salt, and sugar, and whip with a wire whisk. 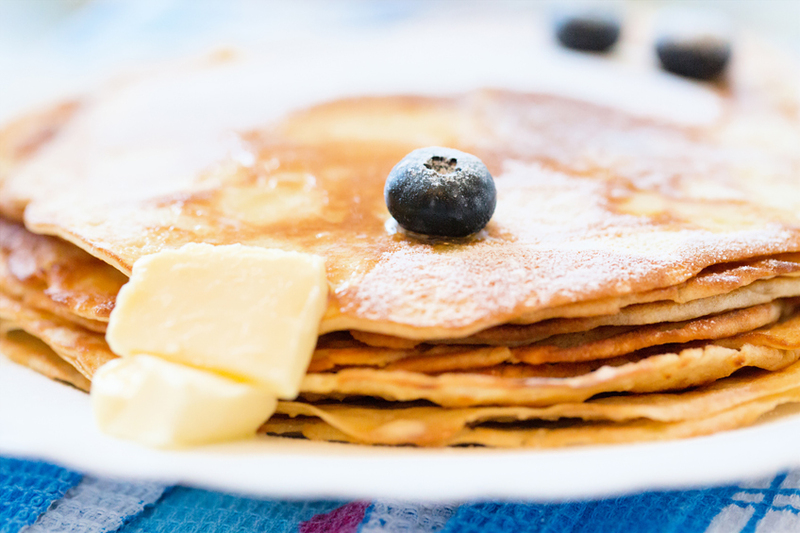 Use the mixture to bake pancakes in a hot frying pan. Peel and dice the pumpkin, and bake in the oven until done. In the meanwhile, drench dates in hot water, blend oat-flakes and nuts. 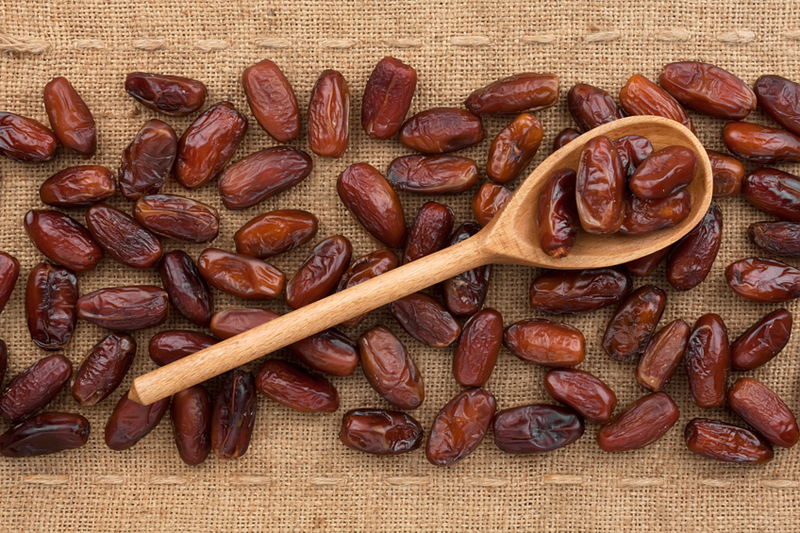 Make a puree from dates and a half banana (add a little bit of water to get the right consistency). Mix oat-flake flour with the puree (save two tablespoons of it for later) and nuts in a dish. Stir thoroughly and add water if needed. 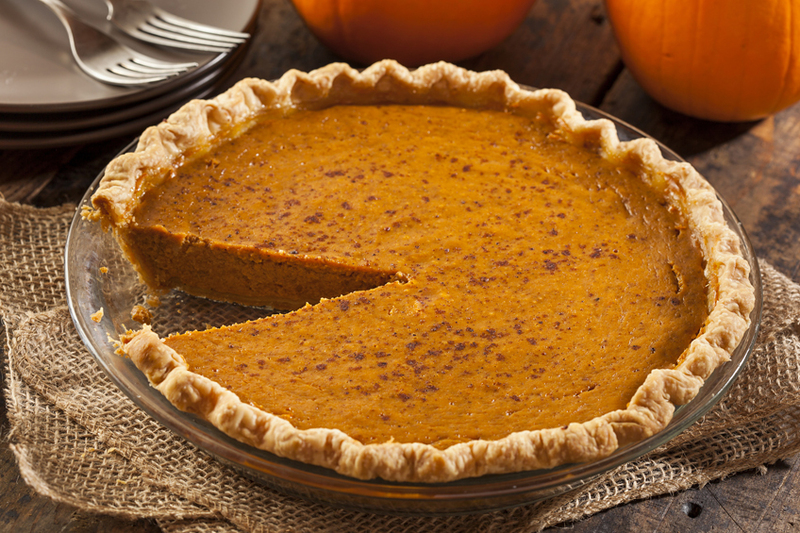 Take the baked pumpkin out from the oven, and replace it by the dough you just prepared. Blend the pumpkin, and put it into two bowls: one with carob and one with date-banana puree. Stir both thoroughly. Slice the remaining half of the banana and squeeze with lemon juice — this will be used for decoration. Take the dough out from the oven and put the layers of pumpkin-dates-banana and pumpkin-carob puree on it. Leave in the oven for 30-40 minutes more. When the cake is done, decorate it with walnuts and banana slices. Pre-heat the oven to 200 degrees Celcius. Mix flour and carob (add 3-4 pinches of black salt if you want). Whip water with vegetable oil, rum, brewed coffee, and honey. Pour the liquid into a dough mixture, add vanilla and yeast (mixed with lemon juice), and stir. The last step is to add ground nuts, place the dough in the baking dish and bake in the oven for 50 minutes. A great dessert for dates lovers! Grind 6 dates, figs, and sunflower seeds in a blender, add vanilla and cinnamon and stir thoroughly. Place the dough on a bamboo sushi mat covered with a polythene film and make even with a spoon. To prepare a filling, grind 10 dates and mix them with carob powder. Place the filling on the dough and make rolls using a bamboo mat. We recommend leaving the desert in the freezer for couple hours before serving.